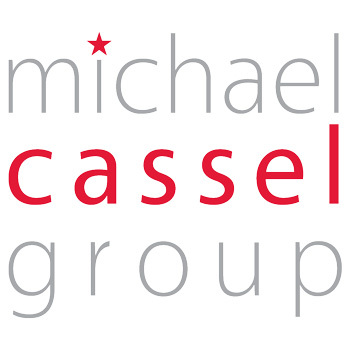 Thank you for signing up to hear more from the Michael Cassel Group. 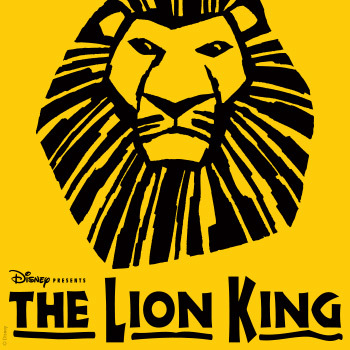 We look forward to seeing you at one of our productions soon! Please follow this link if you would like to further update your profile.